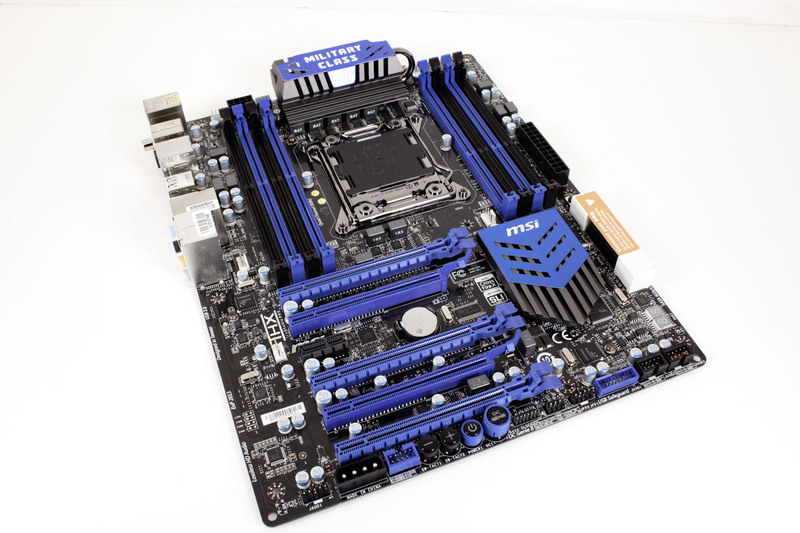 After taking a look over the MSI X79A-GD65(8D) motherboard and some of MSI’s design choices (and the benefits they bring) we have dove into our performance testing. You may remember that we had concerns about the way the PCIe slots were segmented into Gen3 and Gen2. To check and see what effect (if any) this might have on performance we ran some of our tests with the GPU in the Gen2 slot and some in the Gen3 slot. We were more than a little surprised at what we found out. So let’s get into the performance half of our review of the MSI X79A-GD65(8D) and see what we found. motherboard version 1.1, updates the BIOS to V43?